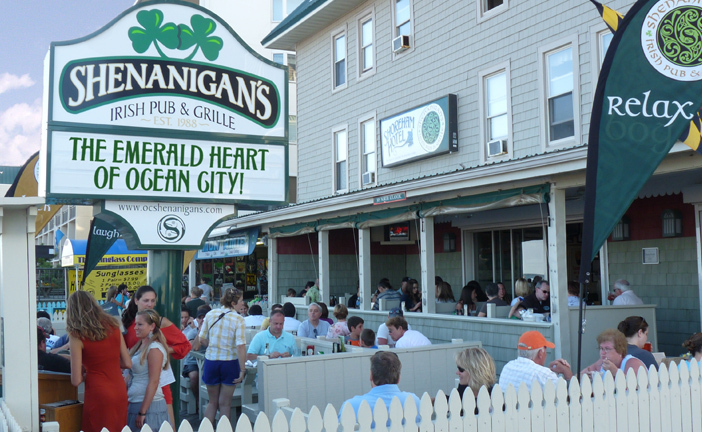 This bar restaurant in the resort town of Ocean City, MD can be found on 4th Street and the boardwalk, and every summer it fires up dueling pianos every Sunday and Monday night from 9pm - 1am from Memorial Day thru Labor Day. They have a comprehensive menu, everything from Cheese Fries to Surf & Turf. Best of all...no cover.